Previously I have worked for a company where the idea was to baffle the client so they thought we were more amazing than we are, we had a magical SEO (Search Engine Optimisation) wand and the client definitely couldn’t do what we did on their own. However, now I run my own business I am all about honesty and helping the client understand what we do – yes our clients can do what we do themselves, but often they don’t have the time or want to do it. 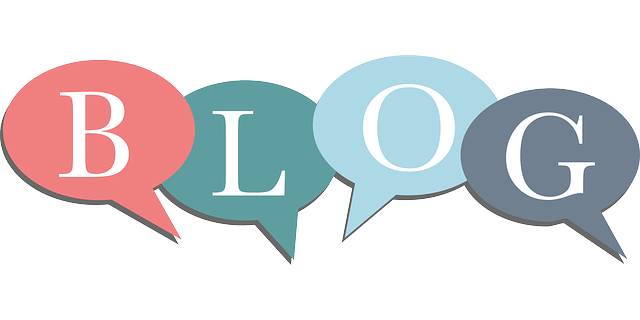 If you started your business because you love blogging and SEO then you should have started a business like ours! Keywords are the things you want to be found for on Google. You may hear from other businesses that they are top of page one for their business, but if they mean for the name of their business then that really isn’t very useful; this means people need to know your company name to find you on Google. As an example, we are called Creative Content Company – we are towards the top of page one for that name, but it isn’t our keyword, that position on Google and search engines has come with time. The sorts of keywords we want to be found for are website content writing, blog content, blog writing and social media management. 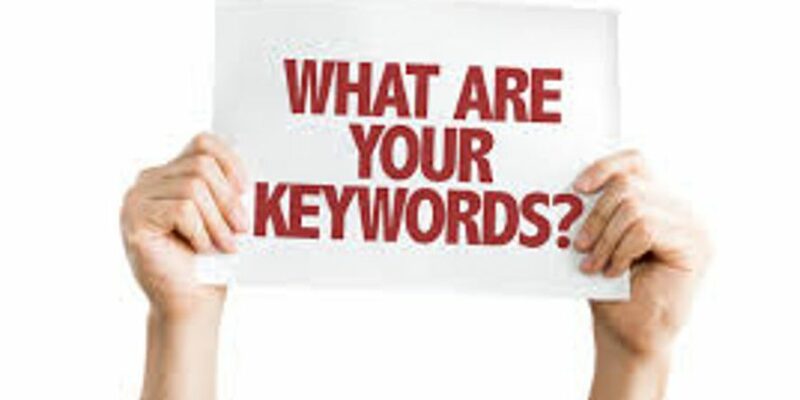 However when we try to get ranked for keywords like that we are competing against all the other businesses offering the same thing in the UK, so if we go for local keywords like website content in Peterborough, blogging in Peterborough and similar keyword search terms we will rank higher on search engines like Google because less businesses will be targeting these keywords and search terms. 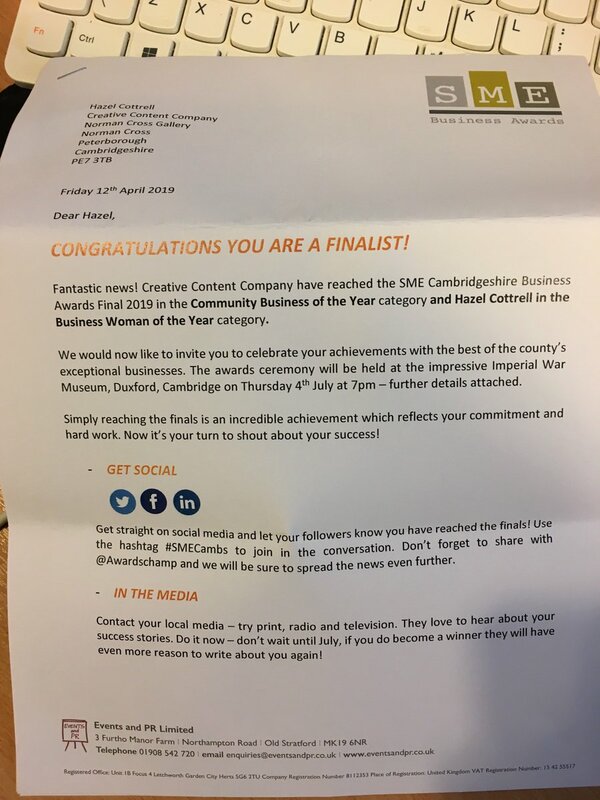 When you are a local plumber in Peterborough this is brilliant, but if you are able to offer a service online to anywhere or a product that is available to anyone across the UK then it can feel frustrating to only focus on one local page. If you would like some help on this then please feel free to call us directly – we would be only too happy to help you achieve more for your business online.